Death is coming to the PS4 and Xbox One. Nordic Games has confirmed to GameSpot that Darksiders 2: Definitive Edition is indeed in the works for Xbox One and PS4. 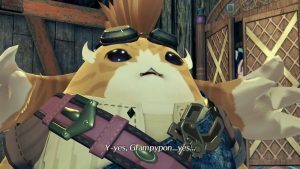 This after Amazon recently listed the PS4 version of the same with a price of $40. At the time, Nordic Games didn’t bother to refute the authenticity of the listing but it wasn’t ready to discuss details. 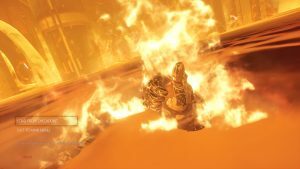 That being said, it’s almost a given that Darksiders 2 will incorporate all past DLC and aim for a 1080p resolution and a 60 FPS frame rate. 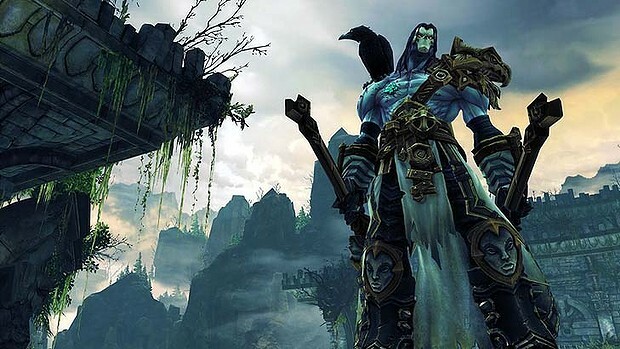 Darksiders 2 was one of the last major releases by THQ before it went bankrupt. 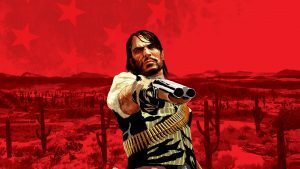 It was later revealed that the game’s development budget was roughly $50 million, which wouldn’t be repeated by Nordic Games any time soon. 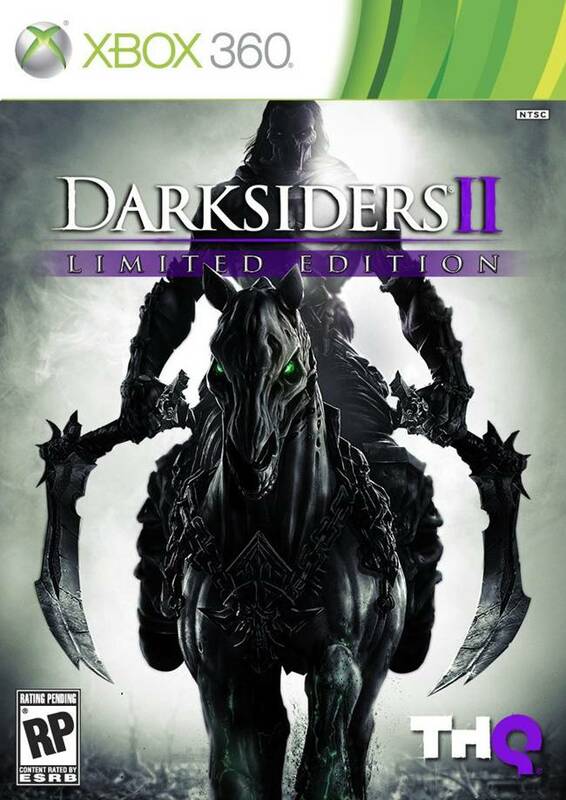 What are your thoughts on Darksiders 2 coming to Xbox One and PS4, especially considering its underdog status in the previous generation? Let us know in the comments below and stay tuned for more information on the Definitive Edition.